Clinard Dance, now in it’s 19thseason, began their Flamenco Quartet Project in 2014 dedicating the project to artistic excellence and exploration. Led by an open minded spirit of collaboration, The Flamenco Quartet Project, seeks to engage with contemporary culture through vibrant performances that honor traditional flamenco and their shared passion for music and dance discovery. 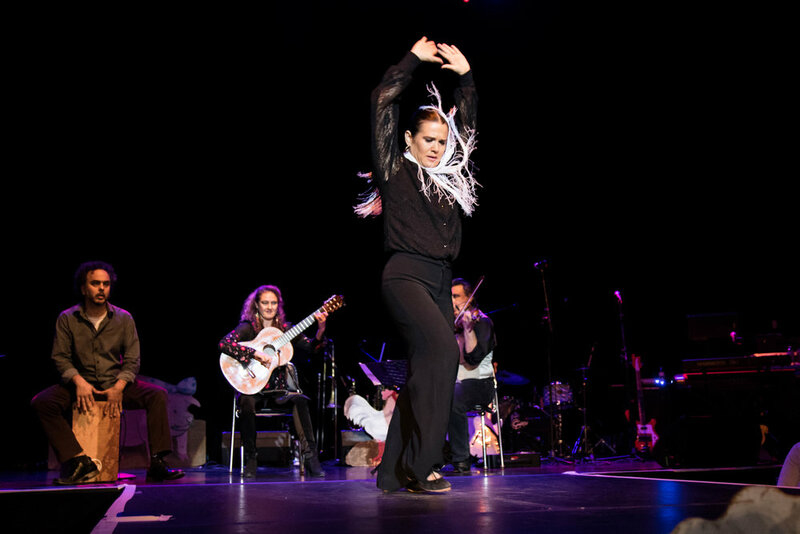 The group consists of nationally and internationally renowned artists, including dancer Wendy Clinard, violinist Steve Gibons, vocalist/guitarist Marija Temo, and vocalist/percussionist/dancer Jose Moreno. Visit our Bio page to read about each artist. Listen to an interview on NPR's Worldview of the Flamenco Quartet Project here. The group has built a strong base of audience members at home in Pilsen and throughout the US. Recent venue and festival highlights include Dance St.Louis' Spring to Dance, Pilsen’s The National Museum of Mexican Fine Arts, Michigan’s Acorn Theater and Colorado's Vail Performing Arts Center. 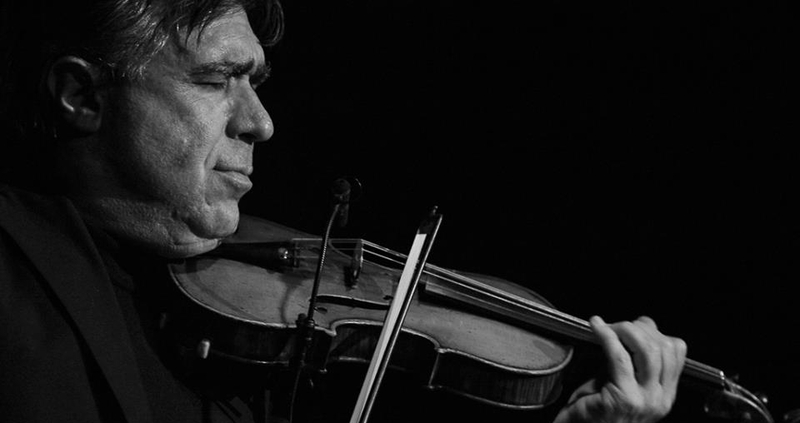 The Flamenco Quartet travels with 5 artists (including one technician). For a full press packet, including fees and a technical rider, contact info@clinardance.org.